Securing your peace of mind with a one off repair and ongoing cover, or simply choose a one off repair. Local family run business Est 1998. We care and you’re not just a number to us. 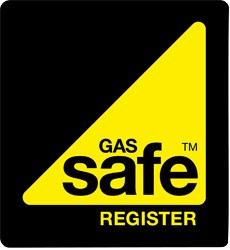 We only use our own fully qualified gas-safe registered engineers. Call us 24 hours a day 365 days a year. Even if you’re not our customer…we’re here to help. From no heating or hot water to a leak at a radiator you can rely on Heat Secured’s expert engineers to fix your problem quickly at a price you can afford. A years guarantee on any parts we fit and our work. Ongoing priority service for any future issues. ** If our engineer determines during the initial visit (60 minutes) that any in stock parts are required to repair your boiler we will give you a quotation for the required part(s) plus any additional labour charges we estimate will be required over the initial 60 minutes charge. If you decide not to proceed once we have given you his quotation, you will only be charged the initial visit labour charge of £60.00. *** If our engineer determines during the initial visit (60 minutes) that any not in stock parts are required to repair your boiler we will give you a quotation for the required part(s) along with any additional labour we estimate will be required to carry out the repair. If you decide not to proceed once we have given you his quotation, you will only be charged the initial visit labour charge of £60.00. We will give you a maximum £149.00 fixed price repair (could be less, minimum £70.00, depending on the fault with your boiler/system) along with ongoing cover for you boiler, controls, radiators and piework with our Heatcare 200 plan. A maximum fixed price. No matter how many parts we use or how long it takes us. Unlimited call outs and no call out or excess charges. Unlimited parts and labour cover – no excess charges. A guarantee not to hike our prices after the first year. No matter how many times you call us out it will not affect your price each year. We do not penalize you for using what you’ve paid for. ** If our engineer determines during the first 60 minutes that any parts are required to repair your boiler/system the maximum £149.00 charge will apply. If we can resolve your issue within the first 60 minutes without using any parts the minimum £70.00 charge will apply. We will give you a quotation for the required part(s) plus any additional labour charges we estimate will be required over the initial 60 minutes charge. If you decide not to proceed once we have given you his quotation, you will only be charged the initial visit labour charge of £60.00. *** If our engineer determines your boiler/system is suitable for cover during our initial visit, and or carries out any fault finding/work to your system and you do not proceed with our Boiler repair and ongoing cover package you will be charged our initial visit charge of £70.00. If Heat Secured determine during our initial inspection that your boiler/central heating system are not suitable for our Homecare 200 cover we will not be able to offer you our “Boiler repair and ongoing cover” package. In this event there will be no charge to you for our initial visit. 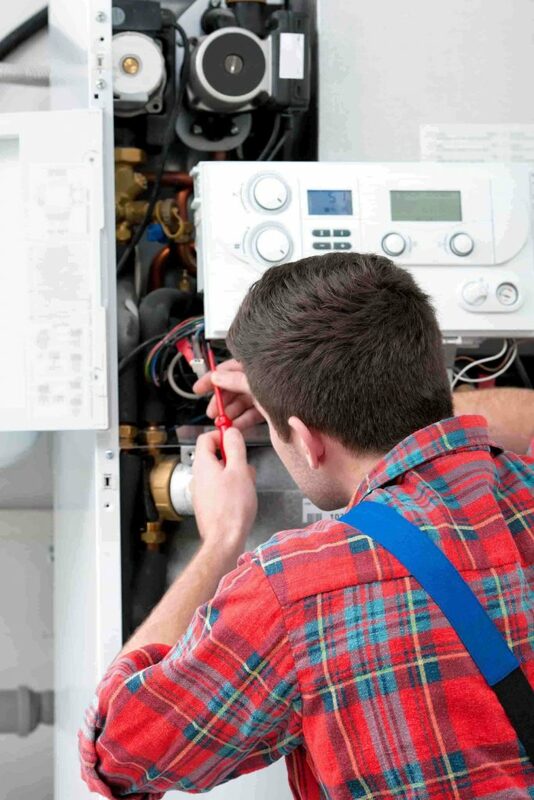 Subsequent to this if you then request that we carry out a repair to your boiler/system all charges relating to our “One off repair package” would apply. Heat Secured recommend a service on your boiler every twelve months, to ensure it is operating correctly and safely. Regular servicing can help to prevent breakdowns and keep your system working at peak-efficiency.We can offer quick, cost effective, hassle-free servicing to help keep your boiler working all year round, starting at £70.00 for a one of service and safety check.